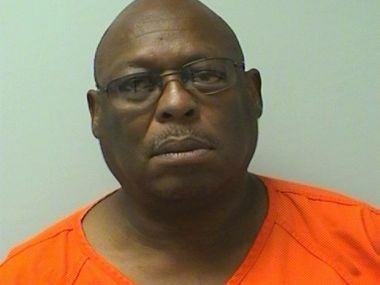 Donald E. McDuffie of Schofield, 56, was charged on 07/09/2014 with two counts of manufacturing or delivering schedule IV drugs, maintaining a drug trafficking place, three counts of misdemeanor bail jumping, manufacturing or delivering marijuana, possession of marijuana, possession of drug paraphernalia and operating while revoked. View court record. On 10/23/2014 he was charged with felony bail jumping, operating while revoked and misdemeanor bail jumping. View court record.